The federal, most state and many local governments impose income taxes in the United States. The income taxes are determined by applying a tax rate, which may increase as income increases, to taxable income, which is the total income less allowable deductions. Taxpayers in the United States may face various penalties for failures related to federal, state, and local tax matters. The Internal Revenue Service (IRS) is primarily responsible for charging these penalties at the federal level. 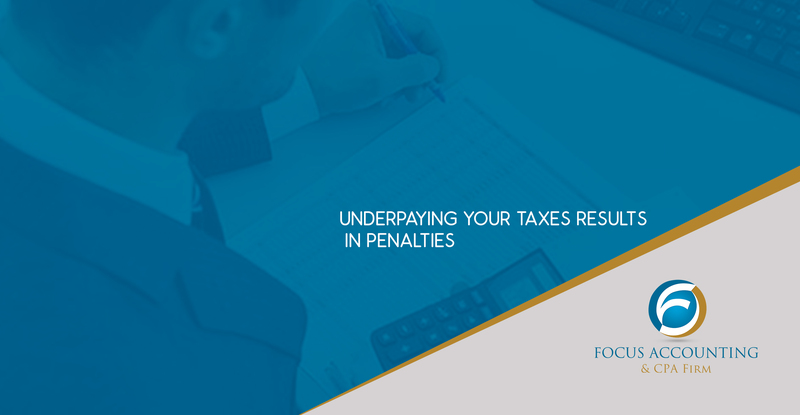 Penalties apply for failures to file income tax returns or information returns or for filing incorrect returns or underpaying taxes. The penalty can be equal to 75% of the underpayment if fraud is involved. After a taxpayer was under criminal investigation by the IRS, he filed amended returns will occur and had to pay $100,000 more in tax. The IRS assessed fraud penalties based on the difference between his returns. The taxpayer argued that they should be based on the amended returns. The US Tax Court disagreed and stated that “courts at every level” have ruled that taxpayers who file fraudulent returns cannot avoid penalties by amending the returns. (TC Memo 2018-89).